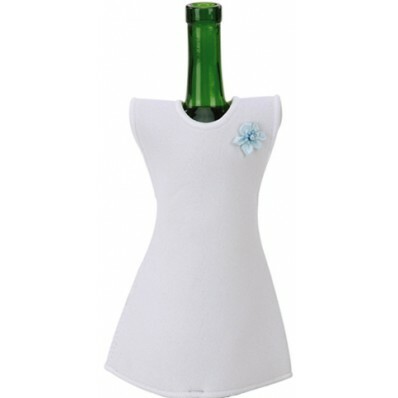 Perfect for any bridal shower or wedding celebration, the Bride Wine Bottle Jacket is cute and elegant. With an insulated interior this wine jacket will keep the bottle cool during the festivities. Get yours soon before they all say "I do"! © 2016 Shop123go.com Online Store. All Rights Reserved.